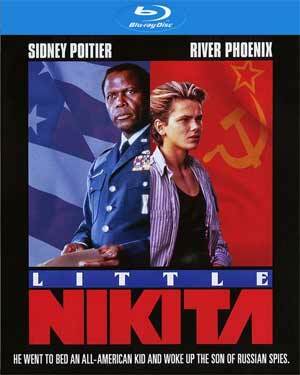 Little Nikita is an odd little, and mostly forgotten, film from the late 1980s that has a weak screenplay made up by two solid actors in Sidney Poitier and River Phoenix whose chemistry did work so well. 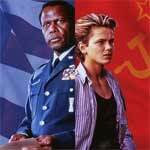 Roy Parmenter (SIDNEY POITIER) is an FBI agent with a long-standing vendetta against a Russian spy named Scuba (RICHARD LYNCH). Now, Scuba is blackmailing the Soviet government by tracking down and assassinating their sleeper agents in the United States. 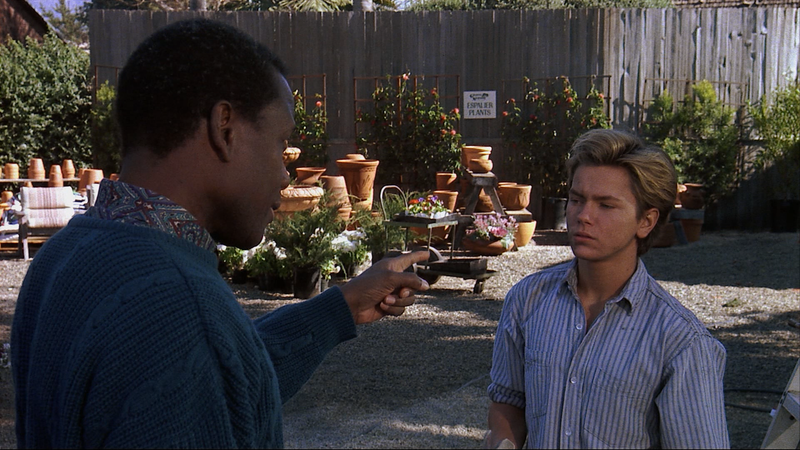 Parmenter discovers that high-school student Jeff Grant (RIVER PHOENIX) is the son of two such agents (RICHARD JENKINS, CAROLINE KAVA), which is a total shock to Jeff. Parmenter must try to track Scuba while also protecting the Grants. 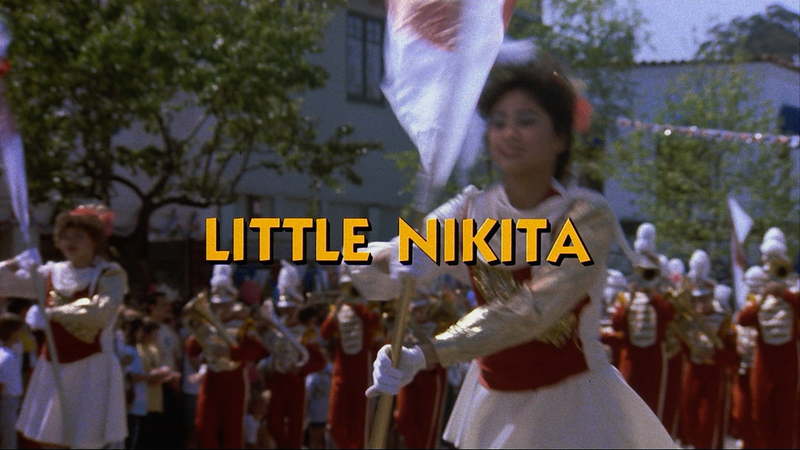 Little Nikita makes its debut onto Blu-ray through Mill Creek Entertainment and for the most part, this 1080p high-definition transfer (MPEG-4 AVC codec) looks pretty good with sharp detail and bright colors throughout. The only drawback is, I did tend to notice numerous instances of dust marks and scratches so clearly, but not surprisingly, this didn’t get any treatment, not that this kind of movie necessitated a large amount of money to restore. Also predictably, this only comes with the standard Dolby Digital 2.0 track which is perfectly serviceable for a movie like this providing for okay dialogue levels while lending some depth for the action sequences, but nothing amazing. 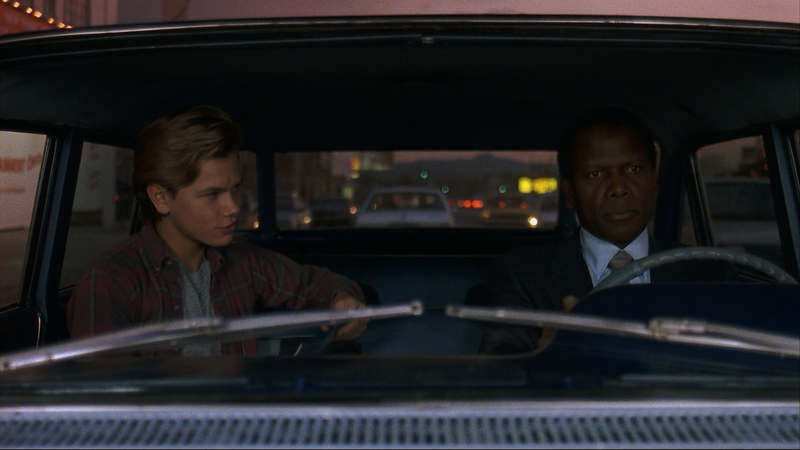 Overall, Little Nikita is an odd little, and mostly forgotten, film from the late 1980s that has a weak screenplay made up by two solid actors in Sidney Poitier and River Phoenix whose chemistry did work so well. This Blu-ray released by Mill Creek Entertainment is your usual bargain, no-frills, title containing no bonus material, so-so audio but an above average video transfer.